Bring your dog to Shalom. 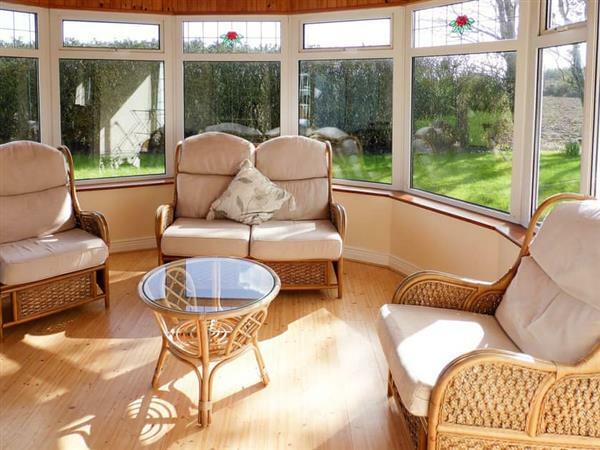 The holiday cottage "Shalom" can be found in Duncormick, near Kilmore Quay, County Wexford, near Rosslare - Wexford. 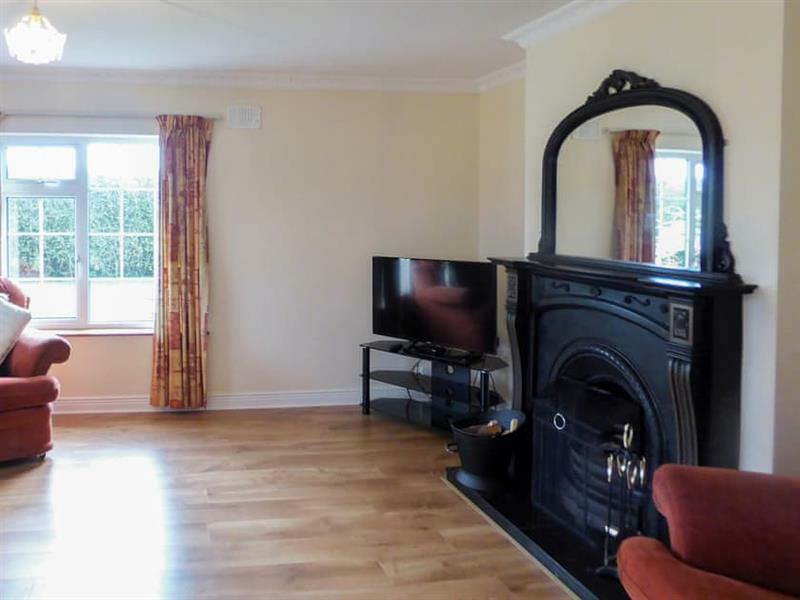 Shalom is about 18 miles from Rosslare; you can get to Rosslare in 27 minutes. Shalom can sleep 6 people with 3 bedrooms to sleep your holiday party. Shalom has a bedroom makeup of: Bedroom 1 - With kingsize bed and en-suite with shower cubicle and toilet; Bedroom 2 - With super kingsize bed; Bedroom 3 - With kingsize bed. Shalom is a good size for a family holiday. Come the evening, the nearest pub is 880 yards, the restaurant is 2½ miles and the shop is 2½ miles from Shalom. There is a 4 star rating at Shalom - so you will have an excellent standard throughout. If you're looking for other cottages around Shalom, we've got some cottages below which may take your liking. There are 52 cottages within 10 miles of Shalom - and they have reviews too.